Expected ship date 04/29/2019 Estimated lead times do not include weekends or holidays. Transit time is determined by shipping method and destination. Orders requiring credit information might take additional time. 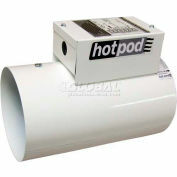 Vulcan Finned Tubular Heating Element FTH-20BB 2000W 240V 12-7/16"
Vulcan Finned Tubular Heating Element FTH50B-B 5000W 240V 27-7/16"
Hotpod Supplemental Self Contained Heating System. 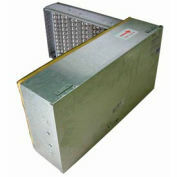 Use To Heat Cold Rooms Or Additions Without Upgraing Central System. 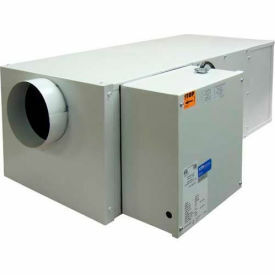 Fan Only Operation For Increased CFM Output For A/C Cycles. Made in the USA.